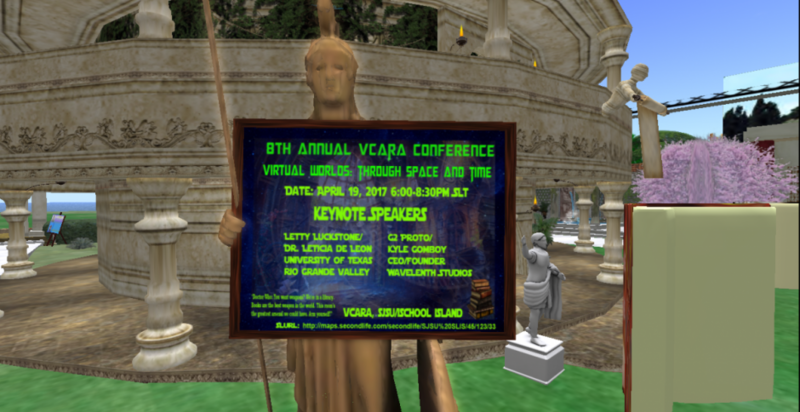 Join VCARA March 29 – April 1, 2017 as we attend, exhibit, and present at the 10th Annual Virtual Worlds Best Practices in Education (VWBPE) virtual conference in Second Life. 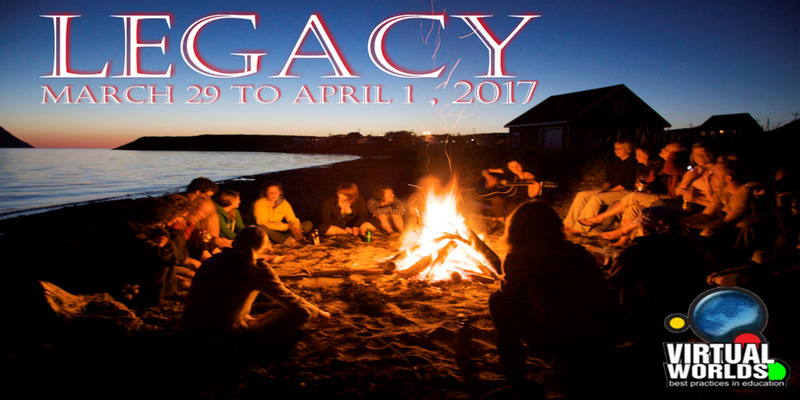 The 2017 theme is Legacy, and the conference is located at the SL URL: http://maps.secondlife.com/secondlife/VWBPE%20Gateway/178/128/38. The 8th annual VCARA Conference will be held on April 19, 2017. Students and alumni are highly encouraged to submit their work related to current and past courses. 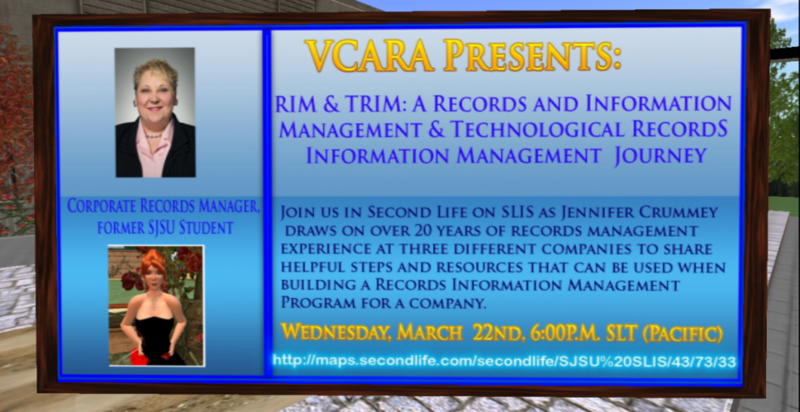 Join VCARA on iSchool Island in Second Life on Wednesday 3/22/17 @ 6pm (Pacific) as Jennifer Crummey draws on over 20 years of records management experience at three different companies to share helpful steps and resources that can be used when building a Records Information Management Program for a company. Join Dr. Valerie Hill, Dr. Marie Vans, and Alyse Dunavant-Jones on Tuesday, February 28, 2017 @ 6pm (Pacific) as they discuss Metaverse Libraries, an initiative the three founded through their mutual interest in connecting virtual world communities. 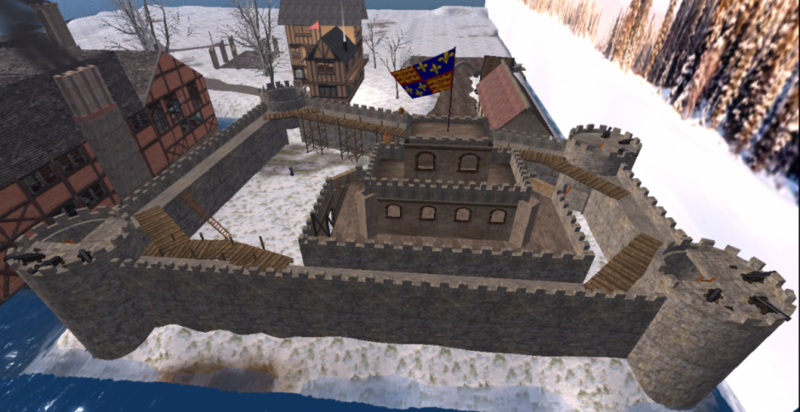 Second Life offers many historical simulations, and the folks at Renaissance Island are especially committed to remaining true to history. Help them celebrate their 10 year milestone by exploring the island, scheduling a guided tour, or attending their special anniversary events. 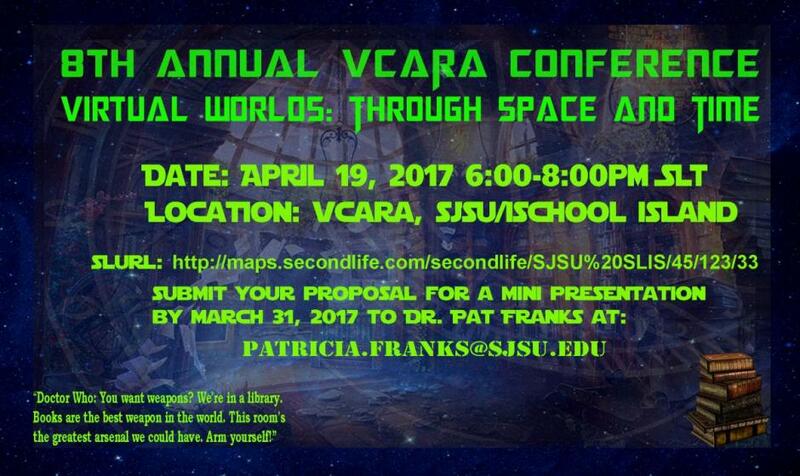 VCARA is kicking off for spring 2017! Join us for the first meeting of the semester on January 30, 2017 @ 6pm (Pacific) as we discuss virtual worlds, information science, and plan events for the semester. You’ll find good company, networking and learning opportunities, and more! 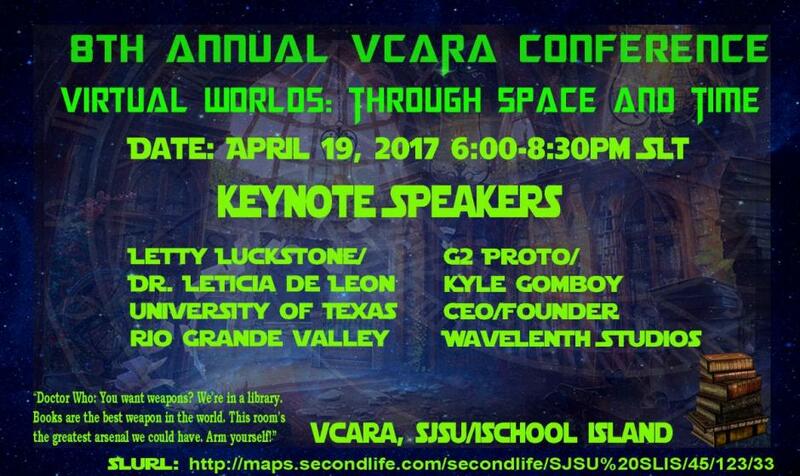 New to Second Life or VCARA? INFO 298 Special Studies: Join VCARA, Get Credit! The VCARA team is looking for 3-5 MLIS and MARA students to develop and implement a plan to increase and improve activities taking place on iSchool Island in Second Life during the Spring 2017 term. Book Launch & Holiday Party December 6th: Let’s Celebrate! Join VCARA on Tuesday, December 6, 2016 from 6-7 p.m. SLT (Pacific), as we celebrate the launch of the recently released book, Teaching and Learning in Virtual Environments. Immerse yourself in Tiamat Windstorm’s study of politics, public engagement, censorship, and criticism surrounding late Georgian political humor! 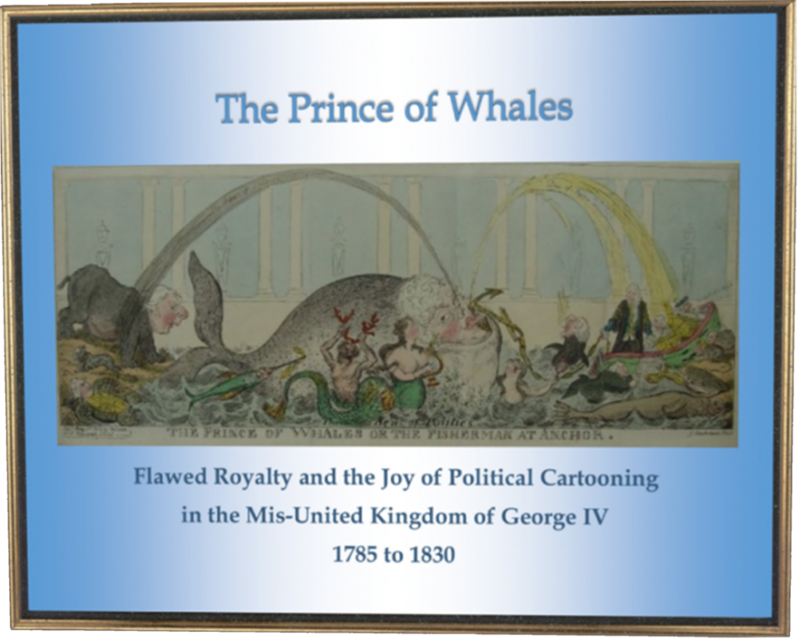 Visit VCARA’s U-See-Em Building and check out the traveling exhibit “The Prince of Whales: Flawed Royalty and the Joy of Political Cartooning in the Mis-United Kingdom of George IV 1785-1830”. The speakers will share ways to create a quest with tips on promoting, troubleshooting, and interacting on a global scale. Join Brant Knutzen (Blended Learning Consultant for the Education University of Hong Kong) and Dr. Valerie Hill (President of the Community Virtual Library) as they discuss how to create and host a virtual quest. VCARA presents Real World Advantages Through Virtual World Experiences: Learning, Networking, e-Portfolio Building, and Interviewing. 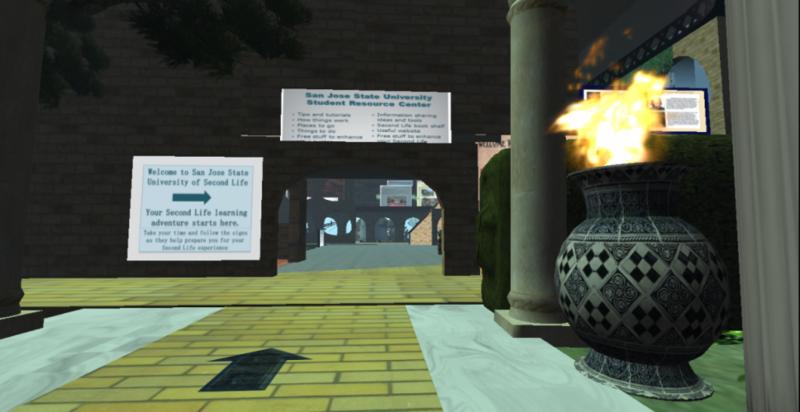 Join Lori Bell, Alyse Dunavant-Jones, Jeni Crummey, and Marie Vans as they discuss how SJSU iSchool instructors and students have used virtual worlds to learn, teach, make connections, and even find a job! In October 2016, VCARA members Alyse Dunavant-Jones and Marie Vans will collaborate with Community Virtual Library President Valerie HIll to offer a Metaverse Libraries Tour in Kitely and present at the Library 2.016 Virtual Conference. The OpenSimulator Community Conference (OSCC) will be held December 10-11, 2016 in Second Life, and is now open to submissions. Virtual worlds, virtual archives, avatars, and more … mark your calendar for these fun events! Did you know that VCARA is an official iSchool student group? Newbies and veterans alike can find helpful resources at the VCARA Student Resource Center on iSchool Island in Second Life. You’ve created a Second Life account–taken the brave leap, downloaded a viewer, logged in, and explored iSchool Island. Your navigation is a little wobbly, your avatar isn’t quite what you’d like, and you’re struggling with Second Life’s learning curve. A visit to the VCARA Village on iSchool Island in Second Life is an escape to a special oasis where imagination prevails and deadlines don’t exist.